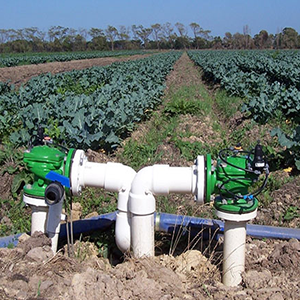 Precise agricultural irrigation preserves finite water supplies and produces substantial long-term gains in energy conservation, reduced water usage and higher production. 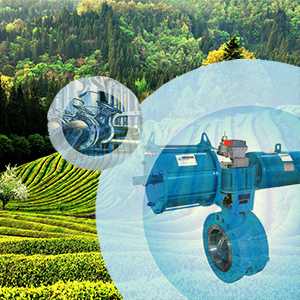 Weve got the innovative, integrated irrigation equipment you need to achieve maximum growth using fewer resources. We are the experts at the science of controlled rain; there is nothing we cannot do to ensure it rains on schedule this year for your operation. 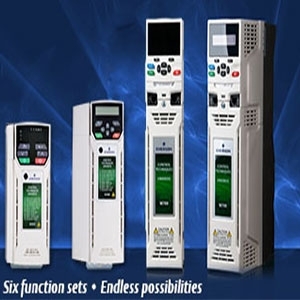 Material Handling solutions like cranes & Hoist. After Sales & Services in India for some global brands. 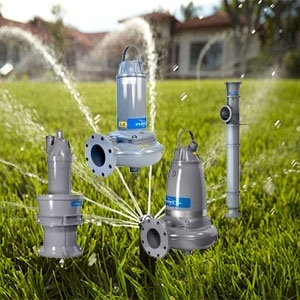 Today, the DeZURIK, APCO, HILTON and Willamette brands continue the tradition of partnering with our customers in the Irrigation for the various applications to provide the newest innovations in Knife Gate, Plug, Butterfly, Check, Air, Ball & Cone Valves. 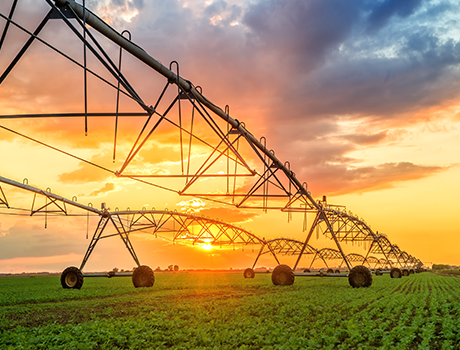 That’s why agriculturalists and producers rely on Xylem’s total solutions to supply water, treat wastewater and analyze, even under the most challenging conditions. Innovation is central to the business and its advanced designs have set new industry standards for performance in areas such as corrosion protection. 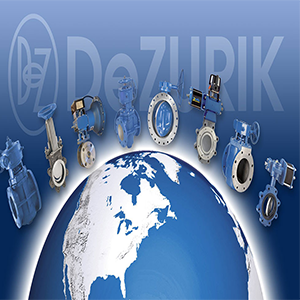 The extensive range of products includes gate, butterfly, check valves and hydrants, as well as special duty flow and pressure control valves. Global production capabilities enable Severn Utilities Valves to balance technical excellence with competitive costs. This underpins the business’ high-quality, high-value offering.